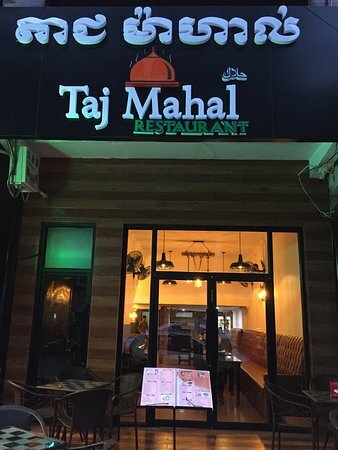 There aren't enough food, service, value or atmosphere ratings for Taj Mahal Restaurant, Cambodia yet. Be one of the first to write a review! 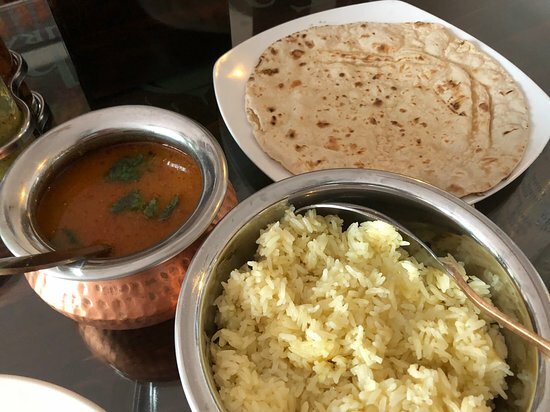 I went to Taj Mahal restaurant between two business meetings to eat a chicken curry and it was very good with the real taste of curry and the price is reasonable. 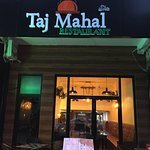 The good experience of dining at Taj Mahal continued. 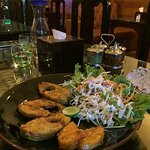 With one visit each at Sihanouville and Kampot, had my first dinner at Taj Mahal Phnom Penh. 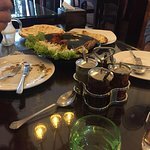 The Lamb Biryani was the best to go with some excellent service. Will be there a second time soon. Excellent food and Good Value! 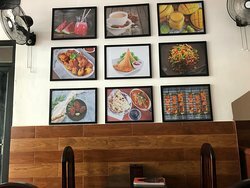 First time visiting and was impressed with the excellent flavor and spiciness of the food, the generous portions, the friendly staff and the tasteful decor! Awesome!!! 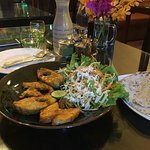 Defiantly tasty & excellent dinner "Fish Tawa served with roti and salad" will recommend to all of you. 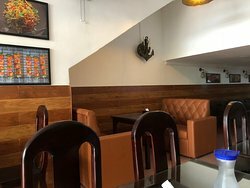 Fresh food & fast service in clean restaurant environment. 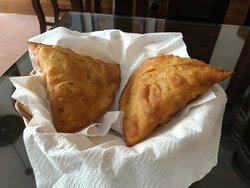 The food was absolutely wonderful, from preparation to presentation, very pleasing. 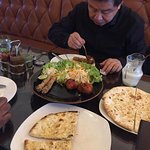 We especially enjoyed the our meals "Beef Qeema, Chicken Quarma & Chicken Karahi" were cooked with perfection served with Naan was beautiful, would go there again without hesitation.